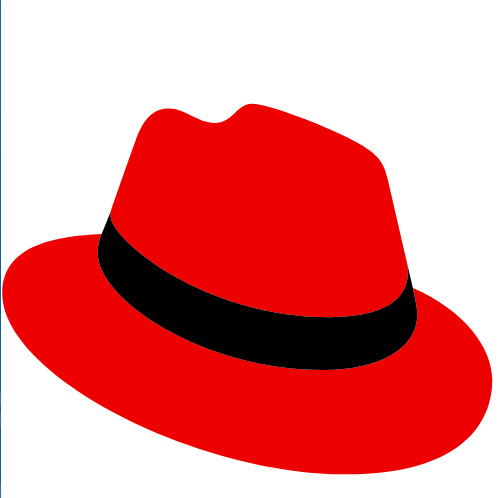 Longtime Phoronix readers will recall when we noticed that Red Hat Enterprise Linux 6.8 deprecated Btrfs, which was later clarified as just being for RHEL6 while RHEL7 would continue to see Btrfs support. Red Hat has now deprecated Btrfs from RHEL7 and is looking like it won't be supported for future releases, e.g. RHEL 8. Red Hat will continue to invest in future technologies to address the use cases of our customers, specifically those related to snapshots, compression, NVRAM, and ease of use. We encourage feedback through your Red Hat representative on features and requirements you have for file systems and storage technology. That is much more clear than their 6.8 deprecation announcement from May 2016. I've reached out to a few of the hat wearing developers this morning but have not heard back yet with any further clarification, etc. This news isn't too surprising though with Red Hat not really pushing Btrfs recently and the efforts by the Red Hat employed Fedora developers to switch to Btrfs as the default file-system has fizzled away as well. SUSE Linux Enterprise Server 12 is the main enterprise Linux distribution so far using Btrfs by default while most other distributions offer Btrfs as a non-default file-system option.